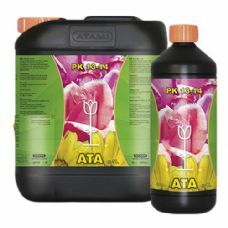 Atami have been busy composing the best liquid plant nutrients since 1997. 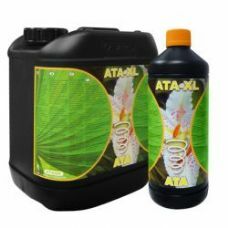 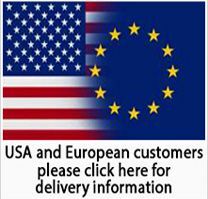 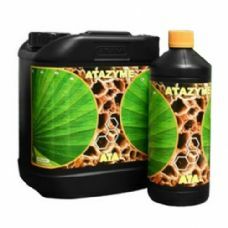 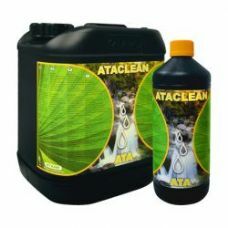 Its Ata range of products are designed for the grower who wants to grow easily and swiftly, but still wants a good end result. 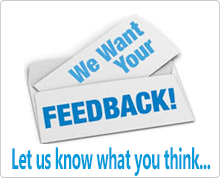 They help return a good price-quality ratio.